Keep in mind that I have oily skin, so I am looking for something which will help minimize this oil rig which is my face. Also, SPF is super important. Also, I commute to and and from the office, so these babies when to some, err, rigorous tests. Haha. 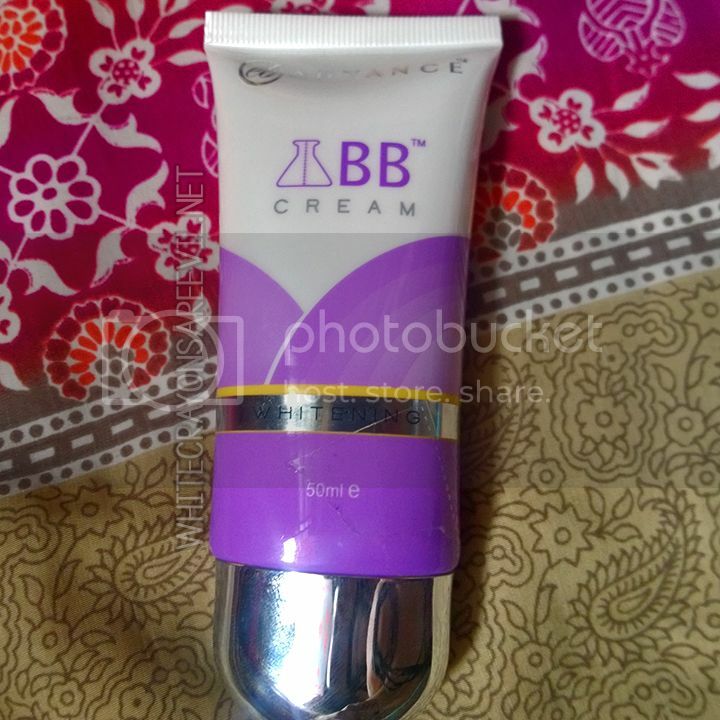 Ok, so I know that BB Creams are not particularly foundations, but I’ll still add ’em here because reasons. Claims: … provides a flawless coverage while concealing blemishes and dark spots and protecting it from the harmful ray of the sun. With the help of its potent moisturizers such as Shea Butter and Vitamin E, it richly moisturizes your skin to make it soft and smooth. Coverage is kindof full. And heavy. I like the smell, but it may be not ok for some. Pretty strong smell. It claims to protect from sun rays, but no SPF. Are those the same? I honestly have no idea. con: shades are very very very limited. There are only two shades, natural (i think), and this (oriental). Oriental looks alright to me. 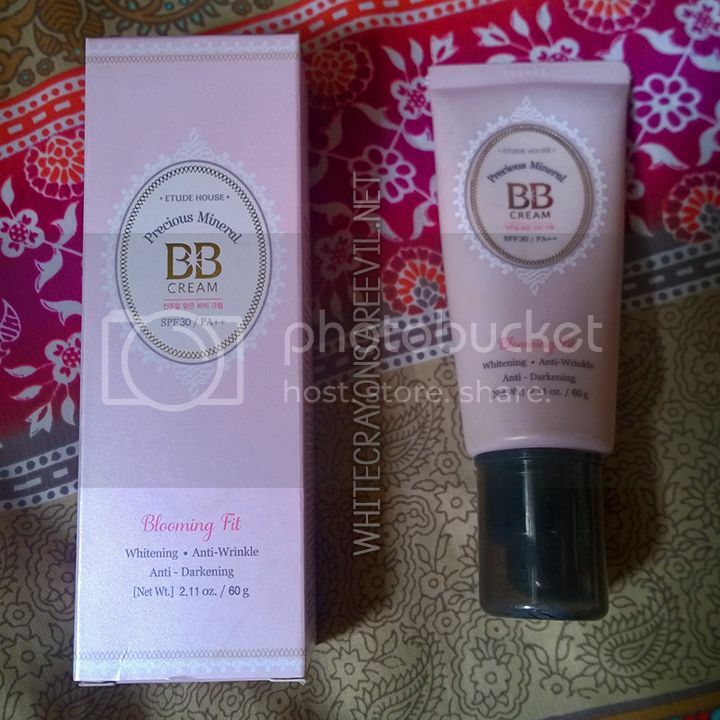 Claims: This BB Cream comes with a “slim layer fit” formula that smoothly glides onto skin even when you apply several layers, helping to express clean, bright and smooth skin with its mother of pearl. I regret buying this. It’s expensive and I hate the product. It just does not work for me. Too watery/runny, plus the shades’s lighter. It made my skin suuuper shiny. I think the cotton fit variation is more suitable for oily skin. Still, ugh. I hate this.